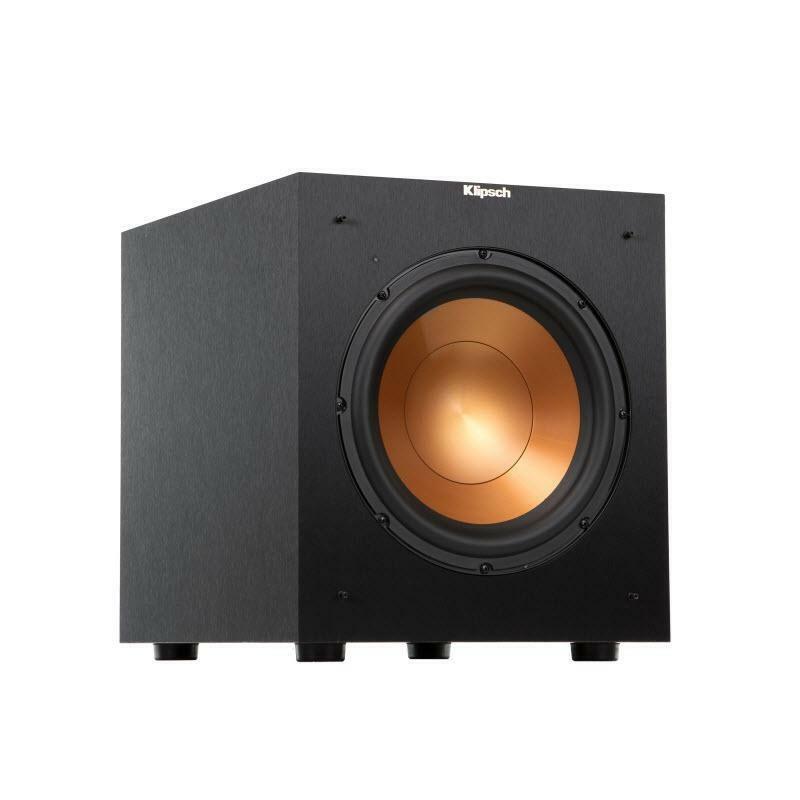 The R-10SW subwoofer is the ideal companion whether you're looking to achieve a 5.1 system or a 5.1 on the Richter scale. 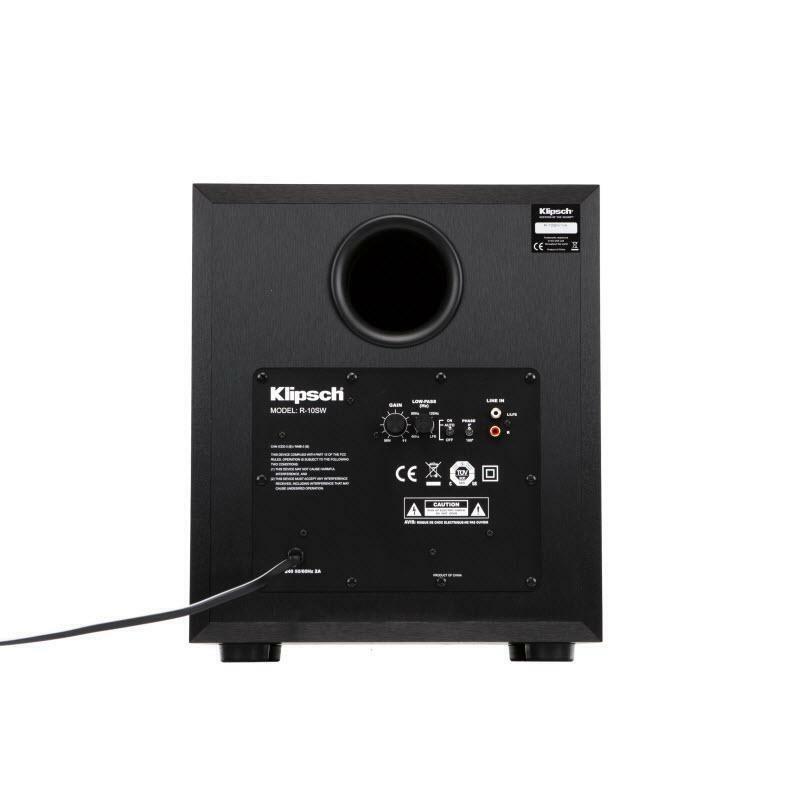 The high performance subwoofer provides deep bass and placement flexibility thanks to its front firing driver and all digital amplifier. 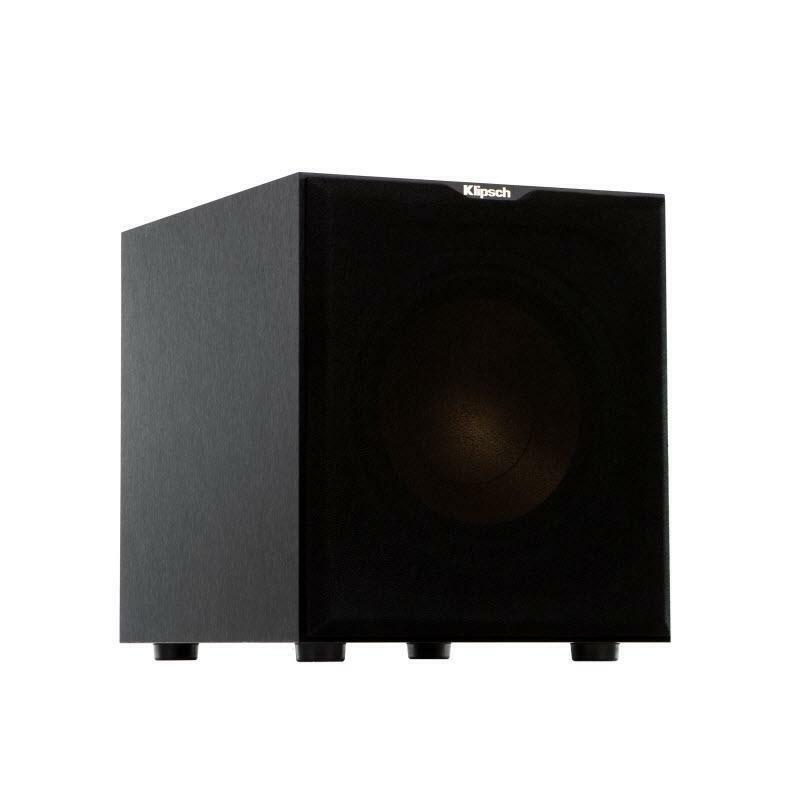 Rattle the windows and wake the neighbors with a Reference subwoofer. You've never felt your music and movies like this before. 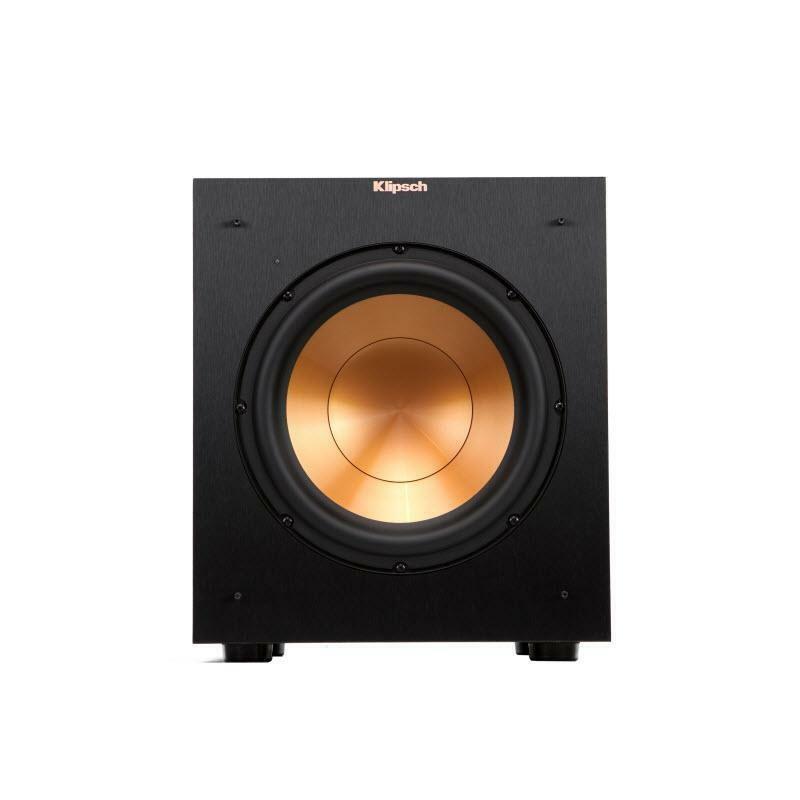 This subwoofer boast spun-copper Cerametallic woofers that are exceptionally light yet extremely rigid – providing remarkably low-frequency response with minimal cone breakup and distortion. Basically more boom, less effort. 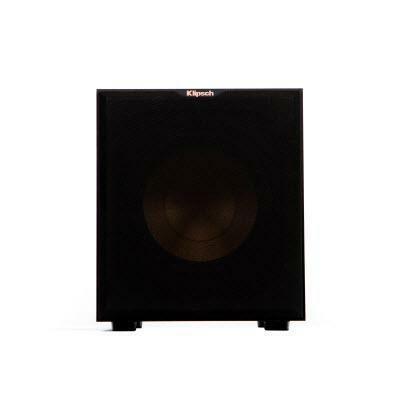 Low pass crossover and phase control allows you to blend the subwoofer’s low-frequency tones with other Klipsch speakers as well as establish the ideal level of bass. 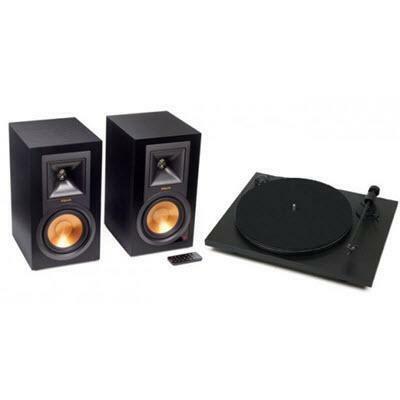 Get a smooth, even dispersion of bass that suits your room size and layout. 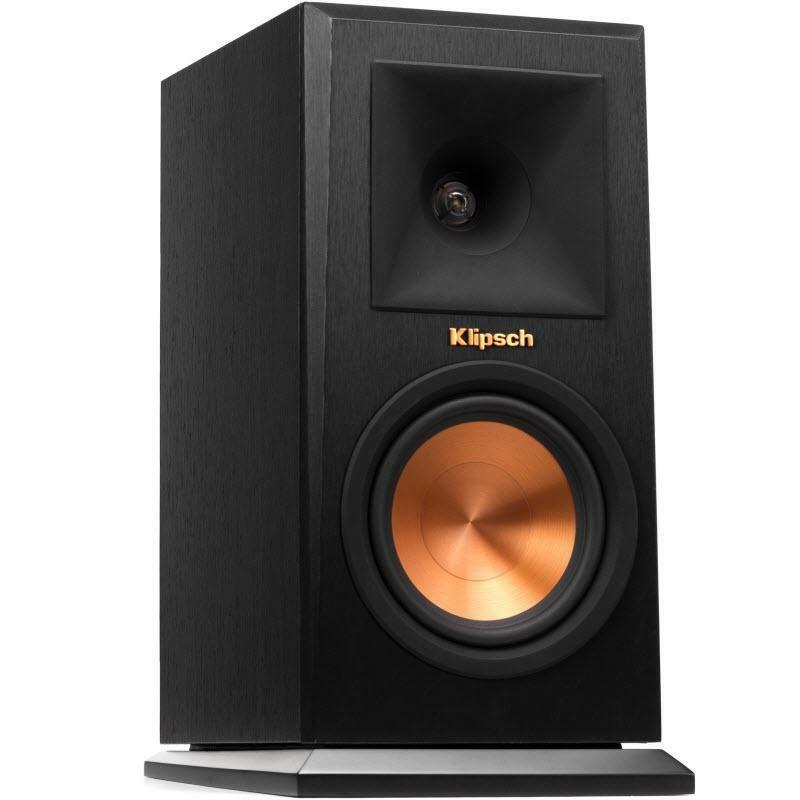 The Reference Premiere RP-150M monitors are equipped with copper Cerametallic™ woofers and a Hybrid Tractrix® Horn to deliver an unsurpassed listening experience.